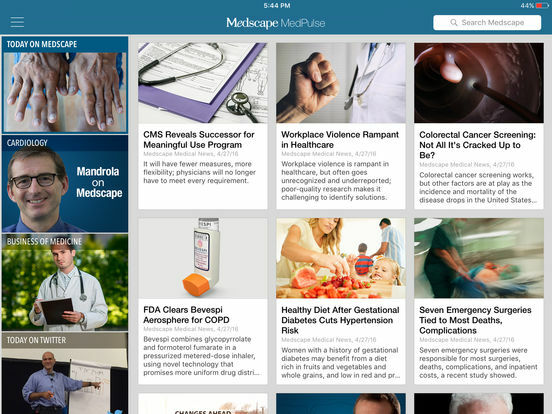 Medscape MedPulse is the only medical news app you’ll ever need. Stay informed on the latest medical news with award-winning journalism and expert perspectives written specifically for physicians, medical students and healthcare professionals. Read the most essential news across medicine, customize the app by the topics important to you and keep up with the medical thought leaders you trust. 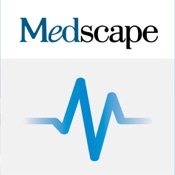 Medscape MedPulse is available for iPhone® and iPad®.